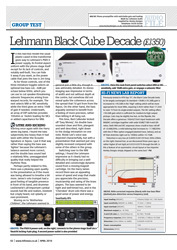 An ambitious phono stage that forges a link between the Black Cube series and the top-of-the-line model Silver Cube: this is our Decade. However, it is rather a high flyer than a stopgap. Owing to its cutting-edge technology, it has the gift to spoil even the most demanding music enthusiasts. And this with a flawless sound which points far beyond its price category. It doesn’t matter if you keep playing your favourite LPs time and again or love to discover unknown records, if you are all alone or celebrate your music in an intimate circle – the Decade impresses in every situation with a harmonic performance of passionate temper and precise contours. For this is why we created it: for you and your very personal music fireworks. 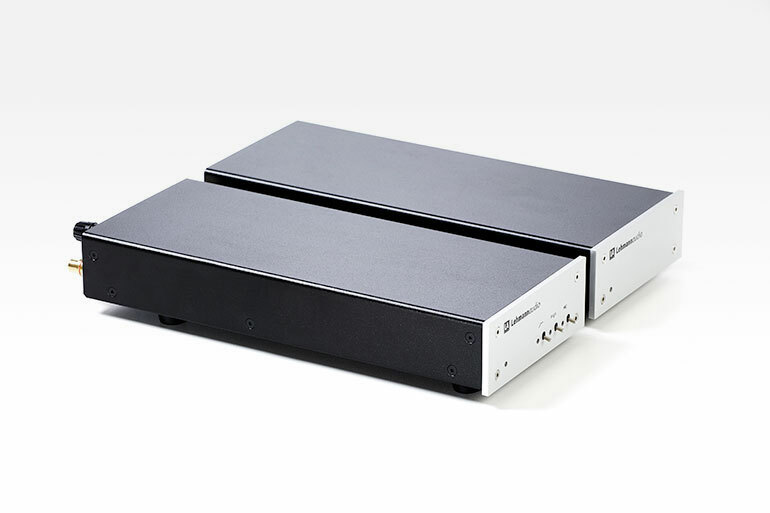 "It has a wonderfully spacious sound, and is truly exceptional in this respect at the price, with fine dimensionality, dynamics and a very natural, airy treble." Needless to say that we selected the components for the Decade with utmost care again. Thus, for instance, the employed input stages ensure an amazingly low-noise reproduction. 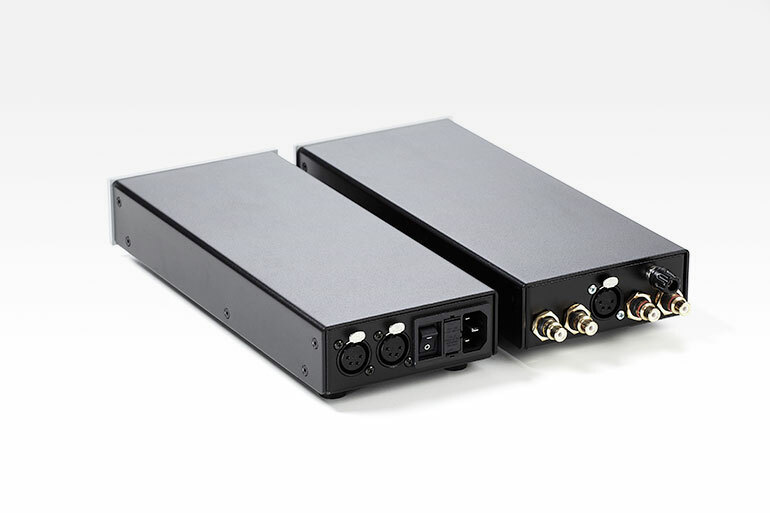 It’s not without reason that they can also be found in very high-grade mixing consoles and microphone preamps from makers of professional studio electronics. 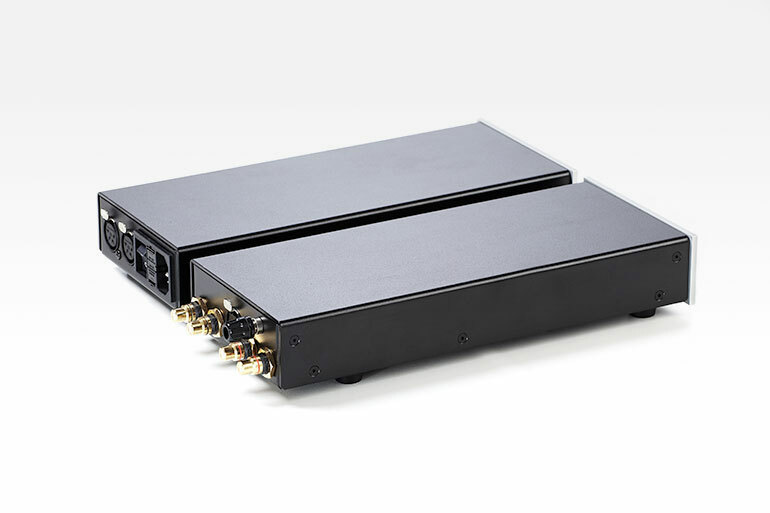 The ultra-precision passive RIAA equalisation network lies between two linear gain stages and is realised using low-loss precision MKP capacitors. That way transients, dynamics and sonic timbres will get straight to the listener in a genuine manner. 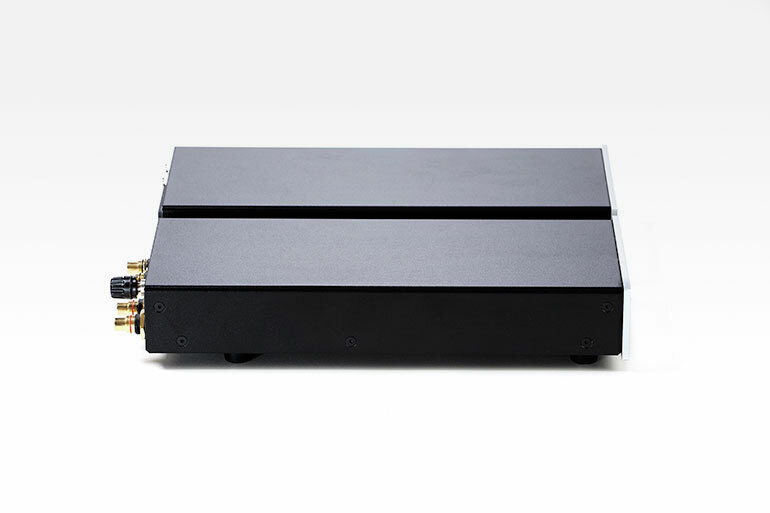 Always with your musical enjoyment in mind, we have also developed the PWX II power supply which lets you benefit from a further enhanced performance. 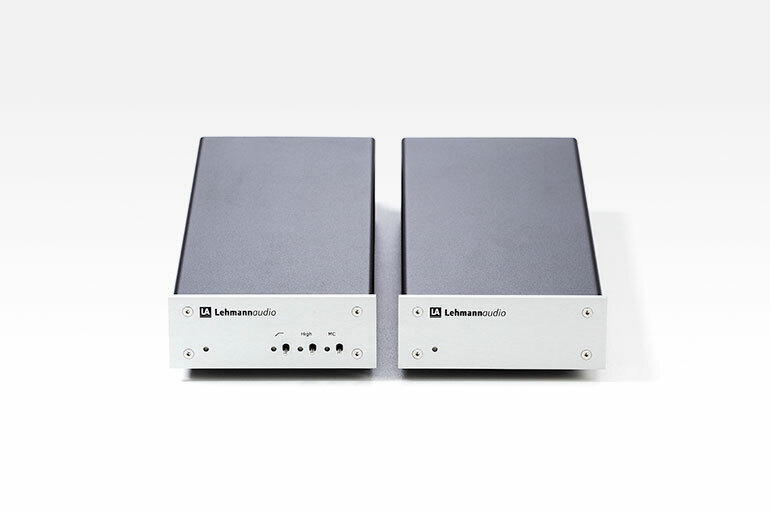 This power supply that is equipped with inductive elements at critical points feeds the Decade with very low-noise DC voltages. Like in the Silver Cube it is linked to the audio device via a shielded cable with Neutrik connectors. 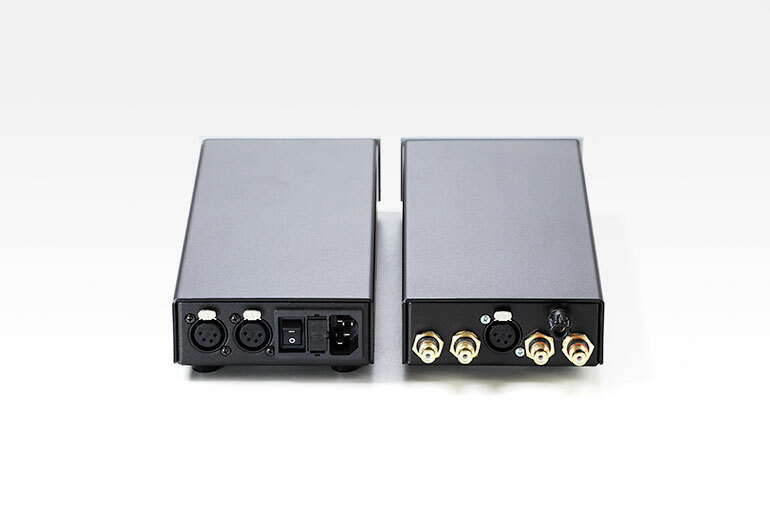 Since the PWX II power supply is downward compatible with the PWX power supply, the audio devices of the Black Cube series may be connected as well. For this purpose we have provided a dedicated second output. 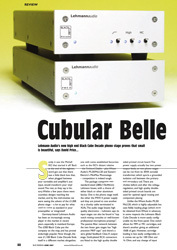 Of course, with its manifold setting options the Decade, too, is fully custom-tunable to your individual needs. Thus e.g. 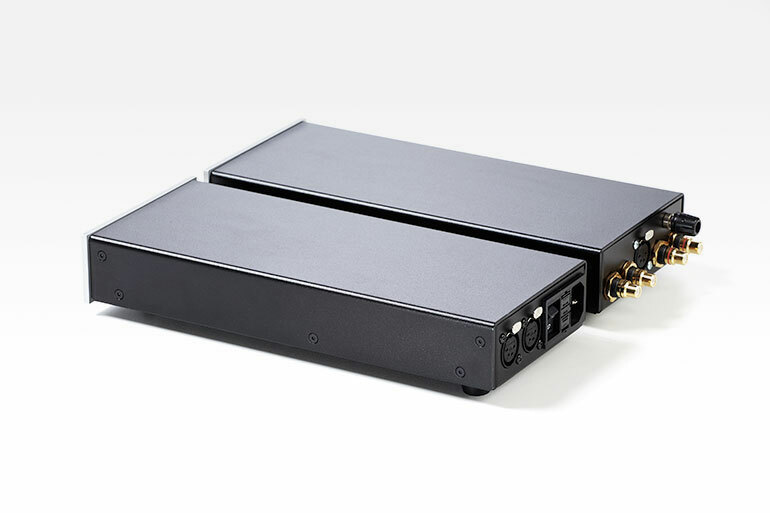 even exotic MC systems can be connected hassle-free to this outstanding phono stage – the 66 dB maximum gain is definitely sufficient in any case. 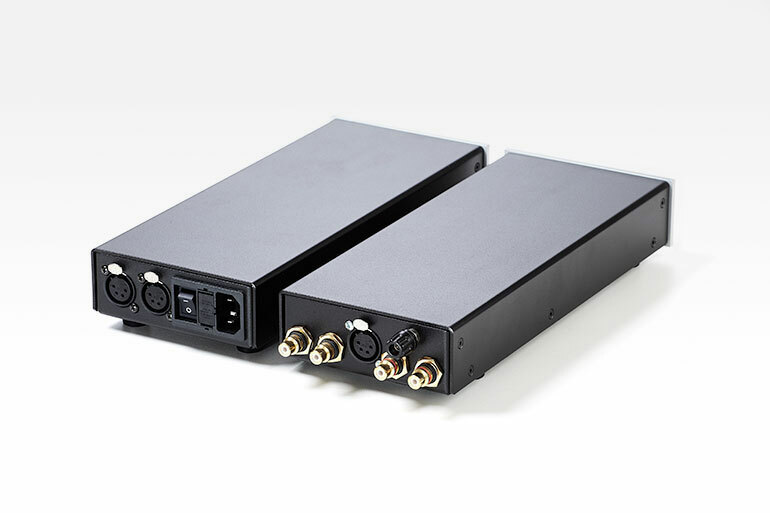 To give even the most exceptional MC system a matching termination, we have included a free slot for a custom impedance. Furthermore, you have the possibility to individually adjust the input capacitance values. 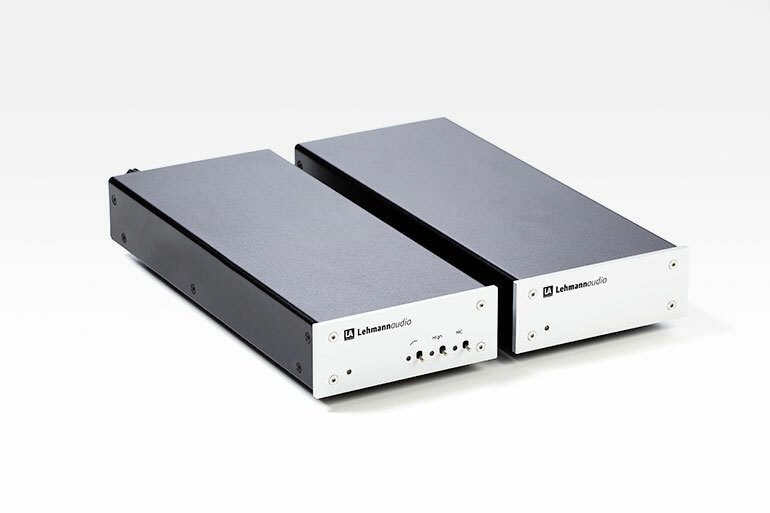 The discrete class A output stage with its high quiescent current delivers an open, swift sound image and can easily drive longer cables as well. 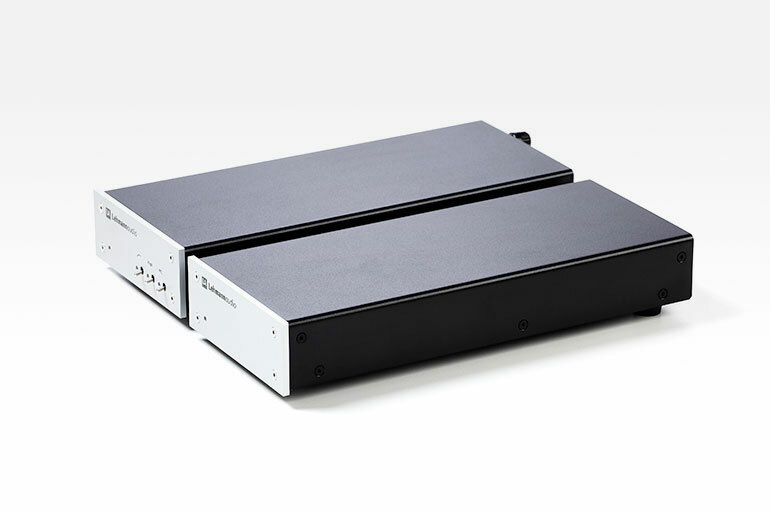 The switches for the gain adaptation plus a switchable "soft bass rolloff filter" are conveniently operated via toggle switches located on the front panel. The actual functions are controlled by internal high-quality relays. The impressing technical details of the Decade. 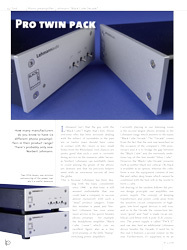 "(...)perfectly clean layout, high-quality components, an elaborate circuit design(...)"
"In this two-box model the usual plastic-cased in-line transformer gives way to Lehmann’s PWX II power supply, its frontal aspect uniform with the phono stage itself except for its lack of controls, and notably well-built." 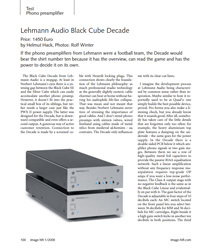 "If the phono preamplifiers from Lehmann were a football team, the Decade would bear the shirt number ten because it has the overview, can read the game and has the power to decide it on its own." "It is very fast and three-dimensional, delivers an excellent resolution of details while sketching room dimensions deeper than wide. Tonally on the safe side, yes – how ever not just boringly reproducing, but in an absolutely exciting and tingling manner." 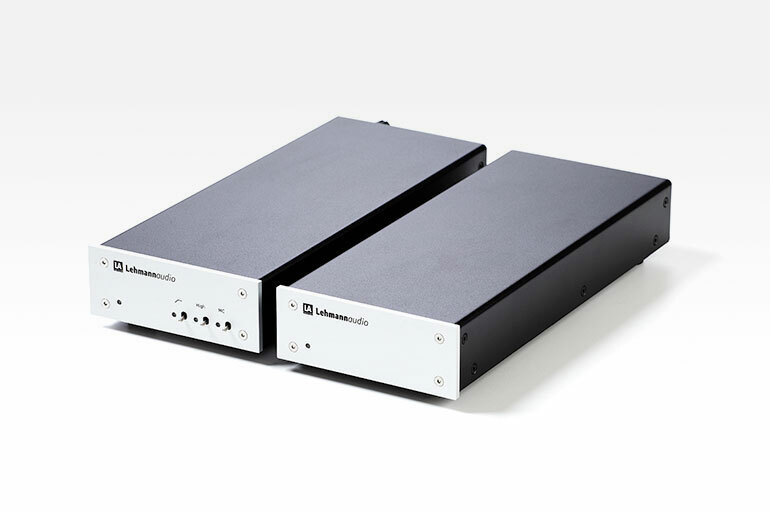 "It has a wonderfully spacious sound, and is truly exceptional in this respect at the price, with fine dimensionality, dynamics and a very natural, airy treble. As such, it comes heartily recommended, but it won’t suit those who place immediacy over accuracy, for whom there are many choices."